writing we will specifically be talking about the crow trench coat. “The Crow”. 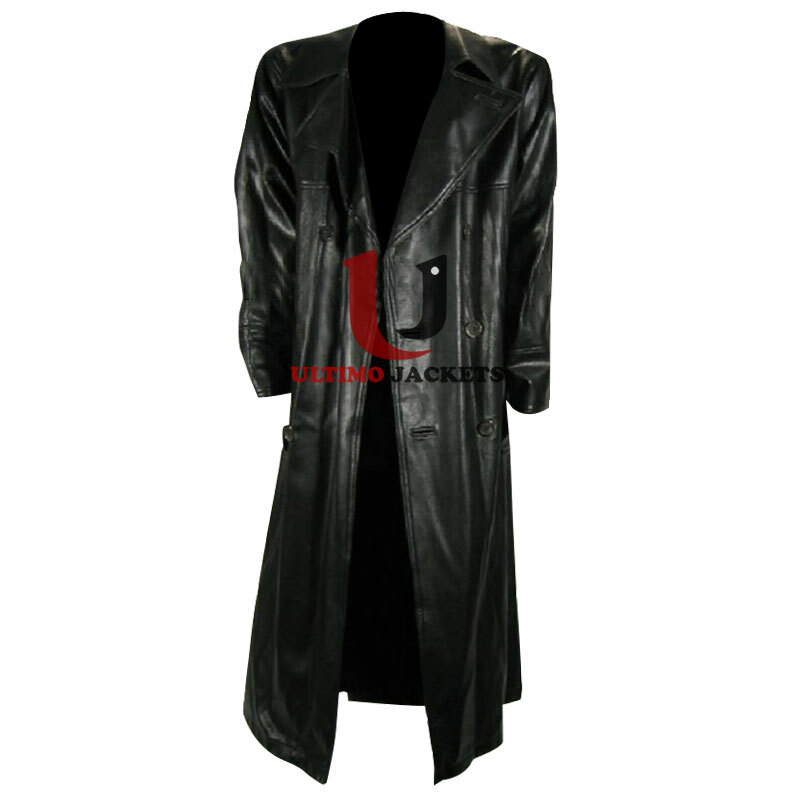 The coat was seen worn by Brandon Lee who played the role of Eric Draven. You will not regret investing in to it.